Ficksburg is known throughout the country as the Cherry Town, and the two have become synonymous with each other. 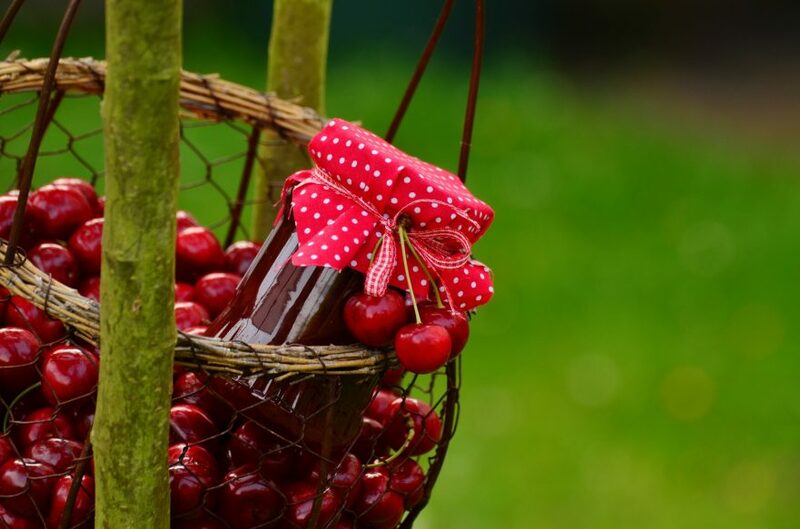 The Ficksburg Cherry Festival takes place during the third week in November. This is the oldest crop festival in South Africa. Every year, festival activities include cherry tours, a golf classic, a half marathon, cherry product competitions, veteran vehicle displays, equestrian events and beer fests. New exhibitions on the list include a food and wine fiesta. A ‘ready, steady, bake’ competition is always a firm favourite to watch as is the making of cherry mampoer (a South African moonshine).